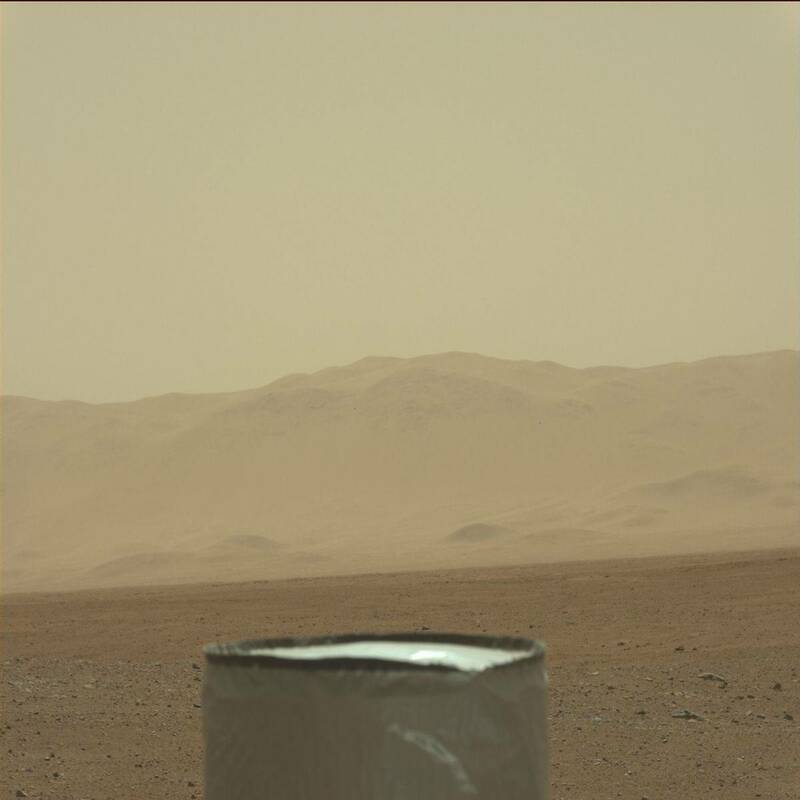 Sol 3: Beautiful, Beautiful Mars Dirt. In Color. It looks like rocks and dust, right? Actually, it resembles the dusty parking lot near a beach where my family used to holiday when I was young — a sandy, ruddy, dusty patch devoid of grass where cars had worn down the top layer of dirt, exposing smoothed rock underneath. However, this isn’t a parking lot. 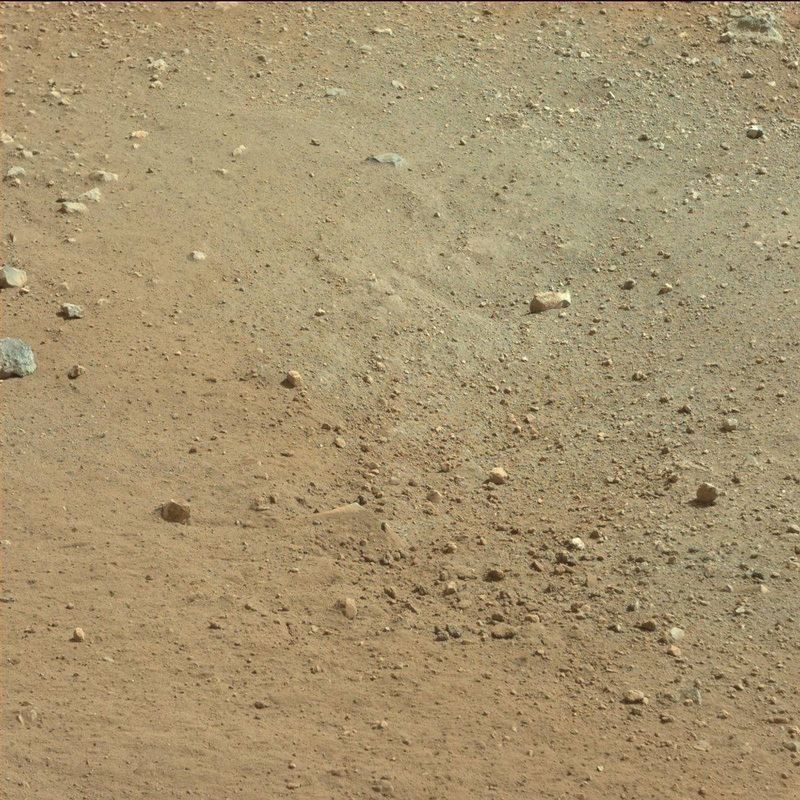 Actually, scrub that, it IS a parking lot — Mars rover Curiosity’s parking lot in Aeolis Palus, a remarkably smooth plain inside Gale Crater on Mars. 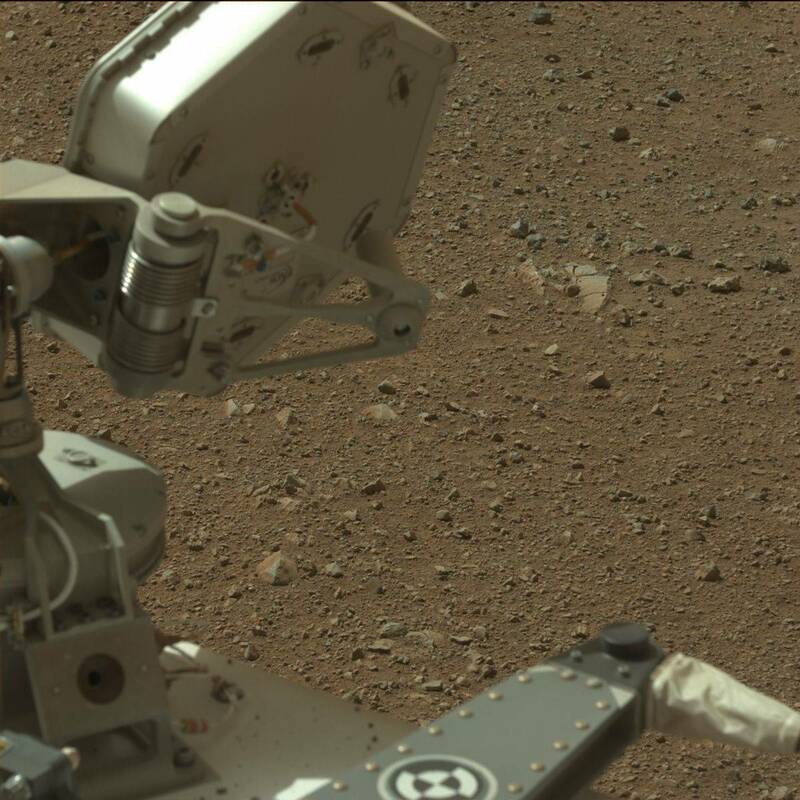 I don’t have an awful lot to say about these new high-resolution images that have just been uploaded to the Mars Science Laboratory (MSL) mission site except that I really wish I were a geologist! 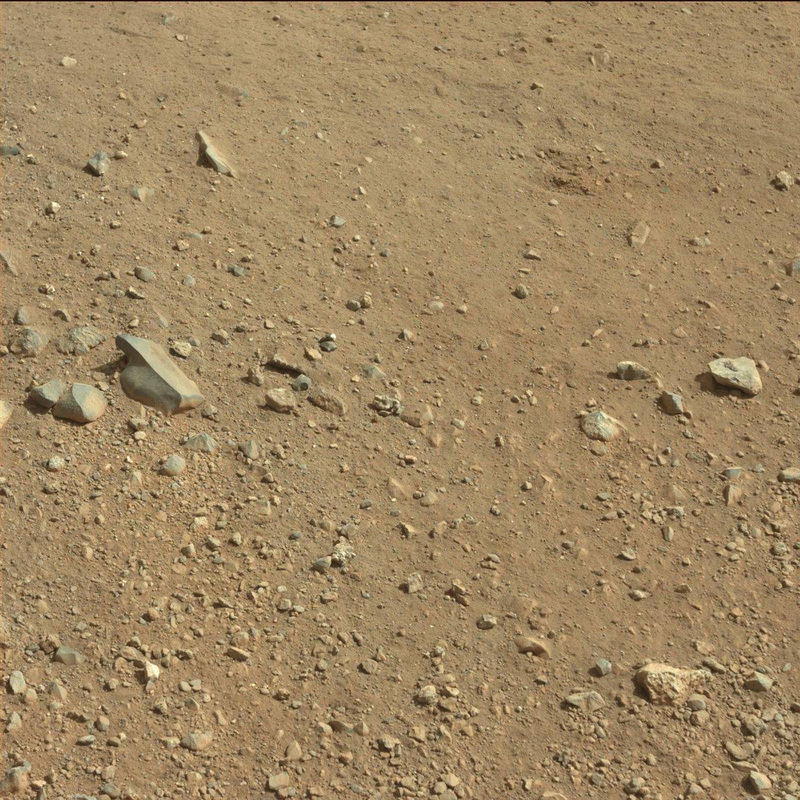 I get the feeling that these images from a never before seen region of Mars will keep geologists busy for some time to come. 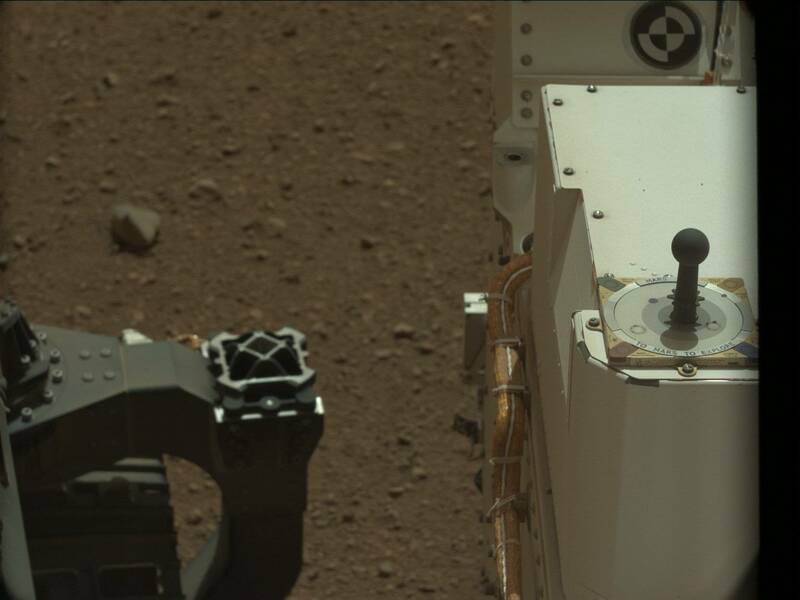 Author Ian O'NeillPosted on August 12, 2012 August 13, 2012 Categories Mars, NASATags Geology, Mars Science Laboratory, Missions, MSL, NASA, Photo, Rocks6 Comments on Sol 3: Beautiful, Beautiful Mars Dirt. In Color.